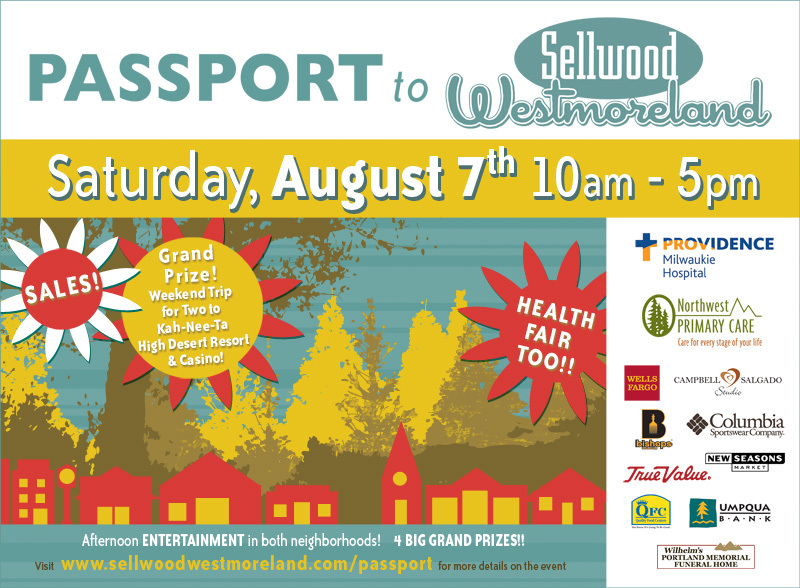 Host Pond Web Hosting in Portland Oregon?will have a booth at this years Passport to Sellwood Westmoreland event. Come on down on?Saturday, August 7th.? Get your passport stamped by as many?businesses as possible for a chance to win a?weekend trip for two to Kah-Nee-Ta High Desert Resort & Casino!